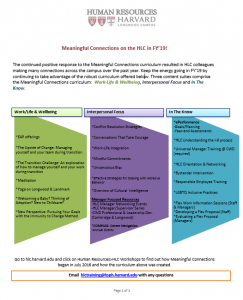 The continued positive response to the Meaningful Connections curriculum resulted in HLC colleagues making many connections across the campus over the past year. Keep the energy going in FY’19 by continuing to take advantage of the robust curriculum offered below. Three content suites comprise the Meaningful Connections curriculum: Work-Life & Wellbeing, Interpersonal Focus and In The Know. To find out how Meaningful Connections began and how we developed the curriculum click here. For questions about HLC courses or registration, email hlctraining@hsph.harvard.edu. 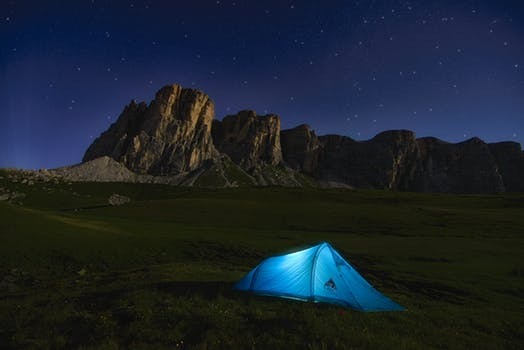 Click here for the FY’19 Meaningful Connections: Work-Life & Professional Development Calendar July 2018 – June 2019. 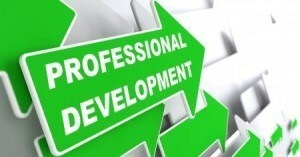 For detailed course information, read the HLC Work-Life & Professional Development Course Catalogue. Harvard University encourages persons with disabilities to participate in its programs and activities. If you anticipate needing any type of accommodation or have questions about the physical access provided, please contact hlctraining@hsph.harvard.edu in advance of your participation. Please click here for the latest information on training and tools. April is Sexual Assault Awareness Month. Please see below the series of activities here on the Harvard Longwood Campus and across the University to raise awareness, promote engagement, and provide educational tools surrounding issues of sexual and gender-based harassment. The elimination of sexual and gender-based harassment in our community requires not only exceptional systems of response, but an environment that engages community members at all levels in critical prevention practices. Staff, students, and faculty have indicated that they are eager to adopt practical tools that will enable them to detect and respond to signs of harassment from their own learning and work environments. This workshop will equip you with strategies and skills necessary for building an inclusive community. This course provides an overview of Title IX and the University Sexual and Gender-Based Harassment Policy (which applies to all Harvard University students, faculty, staff, appointees, or third parties). By the end of this course, we hope employees will have a better understanding of the Policy and our community expectations; how to recognize signs of possible sexual or gender-based harassment; and the responsibility of employees to share information about possible sexual or gender-based harassment with a Title IX Coordinator. If you have not yet taken this required course or would like a refresher, click HERE. Join us for our fourth annual Harvard Wears Denim! Denim Day is to recognize a day in which we stand in solidarity with survivors of sexual violence who are not treated justly. It has its origins with an Italian court case in which a conviction was overturned due to the tightness of the survivor’s jeans and the supposed improbability that the perpetrator could have taken them off without the survivor’s help. Visit denimdayinfo.org for more info. This one-hour workshop for staff and managers is designed to help you prepare for meaningful year-end assessments. 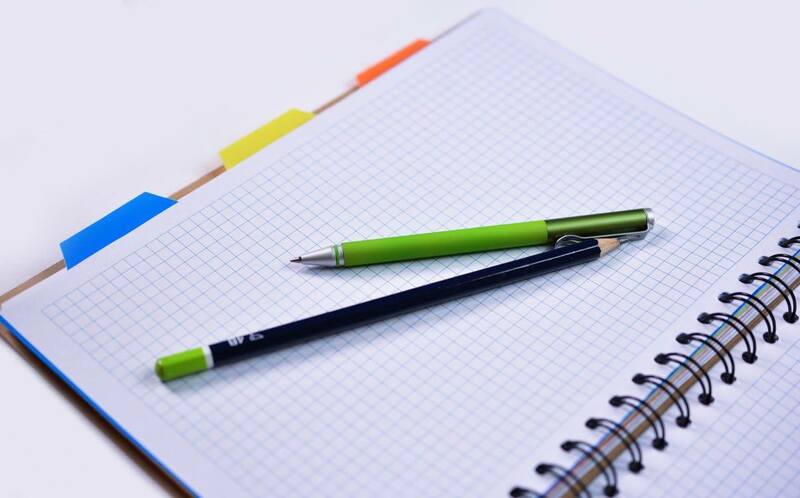 From writing a clear summary, to giving and receiving feedback, we will explore useful tools and examples. Whether you are using the ePerformance Standard Form, Summary Form, or Exception Form, the content is relevant. 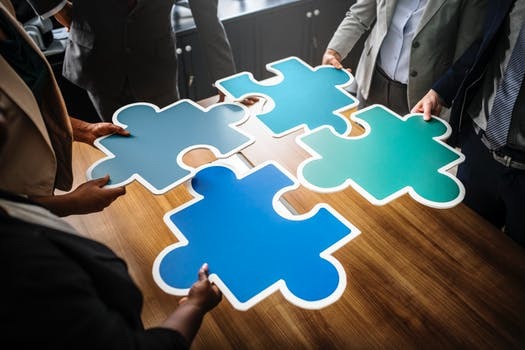 Competencies addressed include: Accountability, Building a High Performing Team, Delivers Results, Planning and Organizing, and Pursues Excellence. Participation for the entirety of this course is required to receive credit in the Harvard Training Portal. Please email hlctraining@hsph.harvard.edu with any questions. Have you ever agreed to take on a volunteer assignment only to find yourself overwhelmed and resentful as a result? 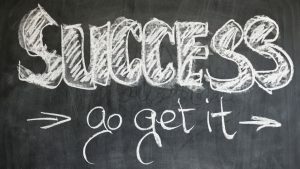 Do you find yourself wracking your brain for ways to back out of commitments that you didn’t have to take on in the first place? 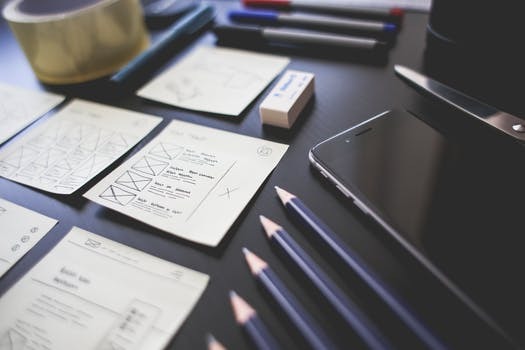 Learn how to discern between extra work that propels you towards your professional goals and extra work that adds to your already full plate without adding to your resume. The course contributes to the development of the following Harvard competencies: Communication Skills, Decision Making, Strategic Thinking and Interpersonal Skills. Harvard University aims for excellence in its administrative operations and the employment experience it provides. Flexible work arrangements can contribute to this excellence, providing the potential for employees to perform consistently at the highest levels, work together efficiently and effectively to meet the University’s mission and business objectives, and maintain a good quality of life. To find out more about the Flexible Work Guidelines and for classes happening in Cambridge click here. Come to this one-hour overview of Harvard’s updated, University-wide flexible work guidelines. You will learn about how to develop a well-thought out flex work proposal and discuss it with your boss; why you don’t need to state your reason for submitting a proposal, potential business advantages of flex work; the criteria managers will use to decide to approve or deny your proposal, and what is meant by an “equitable process of fair consideration for all proposals”. Come to this one-hour overview of Harvard’s updated, University-wide flexible work guidelines. Managers will get a quick tour through the newly available guidelines to learn about proposing, discussing, evaluating and managing flex work; the business advantages of flex work; the wisdom of trial periods; how to renew, tweak and end existing arrangements; how to ensure an “equitable process of fair consideration for all proposals”; and special considerations for managing telework. In this lecture-style class, students will learn about the process for completing the I-9 form for new employees and the process of re-verifying employees with expired visas. This class will cover both staff and academic employee types. There will be in class exercises to reinforce some of Harvard’s more common I-9 scenarios. Audience: This course is intended for Harvard Longwood Campus staff, faculty, post docs and affiliates. Pre-work: Please consider a time when you had to have a conversation that took courage and bring that example ready to share in the class. Work/Life resources for the Harvard Longwood Campus community can be reached via e-mail: worklife.hlc@harvard.edu. Take a moment for self-care in the middle of the day, separate yourself from your day-to-day stressors and reset. This is an all levels Vinyasa class that aims to connect the body and mind through movement and breathing techniques. Leave feeling refreshed and restored. No prior yoga experience is necessary. All are welcome! Please wear comfortable clothing and bring a mat. Please note: You must bring a signed copy of the release attached at the class level in order to participate in this class. If you are under 18yrs, please email hlctraining@hsph.harvard.edu as there may be extra paperwork needed. Please email hlctraining@hsph.harvard.edu with any questions. Welcoming A Baby? Thinking of Adoption? New to Childcare? This seminar provides an overview of the multiple resources offered to Harvard paid benefits eligible employees. Topics covered include a review of various child care options and how to find childcare that’s right for you. A general review of the benefits available to each employee type and their various pay schedules, planning your leave, lactation rooms and other key information for new parents from the Harvard Longwood Campus. Feel free to bring and enjoy your lunch! Note: registration of this course through the Harvard Training Portal will result in it being listed as complete and viewable under training history. For the purpose of confidentiality, you may also register by emailing hlctraining@hsph.harvard.edu with your name, the course name and date you wish to attend. Harvard and affiliated hospital faculty, staff, and retirees are invited to attend a free seminar or desktop webinar. *How much can I really afford to pay? *How to secure that new home in a competitive market. *How does the process, from offer to acceptance to closing, work? Please click on the Register link in the Location section to sign up for future dates. Internet log-in and phone dial-in instructions will be provided to webinar registrants prior to the webinar date. Seminar and webinar questions: Call Sarah de Melo at 617-495-9324 or email. Faculty, Staff and Students- All are welcome! *How do we more fully live our values? Bright Horizons Webinar Library offers recorded webinars on a variety of topics; parents can watch at their convenience. Click on the class link below for CWD on the HLC class information and to register. 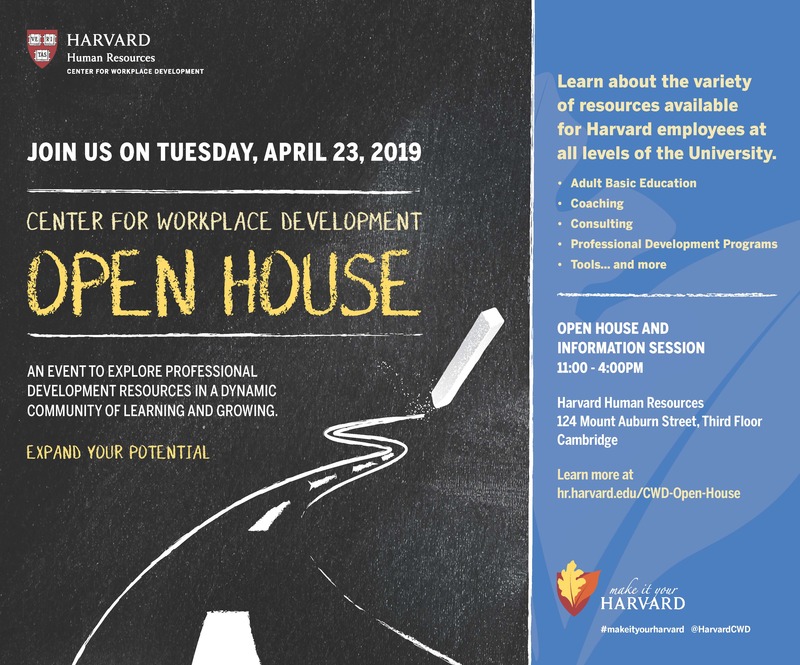 For a complete list of CWD classes offered in Cambridge (and on the HLC) click here or visit https://hr.harvard.edu/files/humanresources/files/cwd_courses.pdf. REGISTRATION DEADLINE: Class enrollment closes BEFORE May 14th due to required pre-work activities. To learn about this CWD program, click here. This program equips managers with knowledge and skills in the core areas of Employment Law, HU Policies, WorkLife, Leaves of Absence, Civility, Safety, and Diversity. This program is required for all managers and supervisors (new managers should attend within their first year at Harvard). 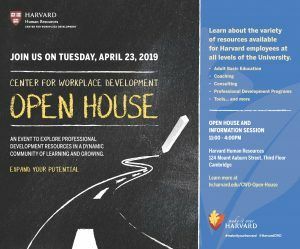 For more information and to register, go to the Harvard Training Portal (trainingportal.harvard.edu) and enter Universal Manager Training under Search in the upper right-hand corner. Check out the NEW! Benefits Enrollment videos in Harvie. Learn about your benefit options and enrollment deadlines by selecting the resources below for your employee group. Note that you have 30 days from your date of hire or eligibility to enroll in certain benefits. Click above to find issues of the Your Life Well Lived, a monthly digest of wellbeing resources for Harvard faculty and staff. Outings and Innings is at the Harvard School of Dental Medicine monthly! Click here for dates and the location. Click here to see events happening for the month. View this calendar to see what is being offered in the world of financial education over the next few months –you are just one click away from setting up a one-on-one or watching a webinar or signing up for an in-person presentation when they are offered. CLICK HERE FOR MORE HARVARD LONGWOOD CAMPUS COMMUNITY ACTIVITIES!! !